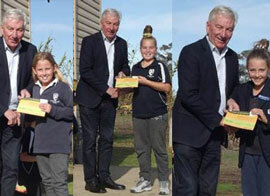 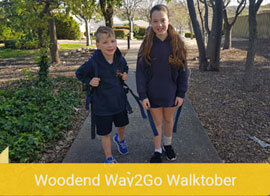 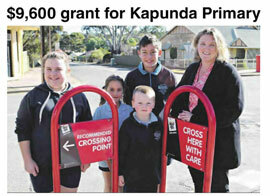 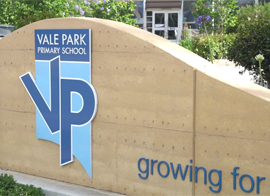 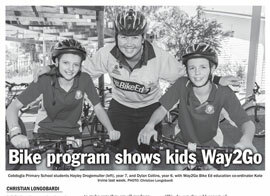 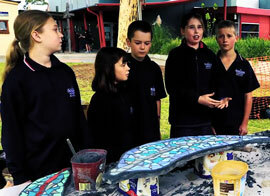 Goolwa Primary School's Way2Go program has been building success since they joined in 2015. 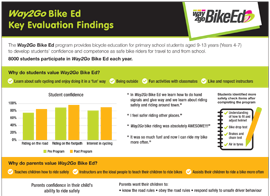 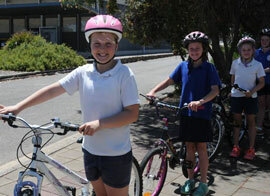 The school has developed a school travel plan, participated in Way2Go Bike Ed and received Way2Go funding to improve bike facilities for children. 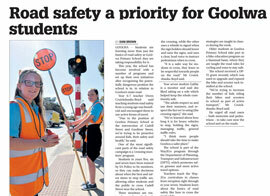 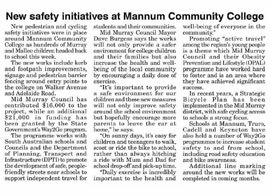 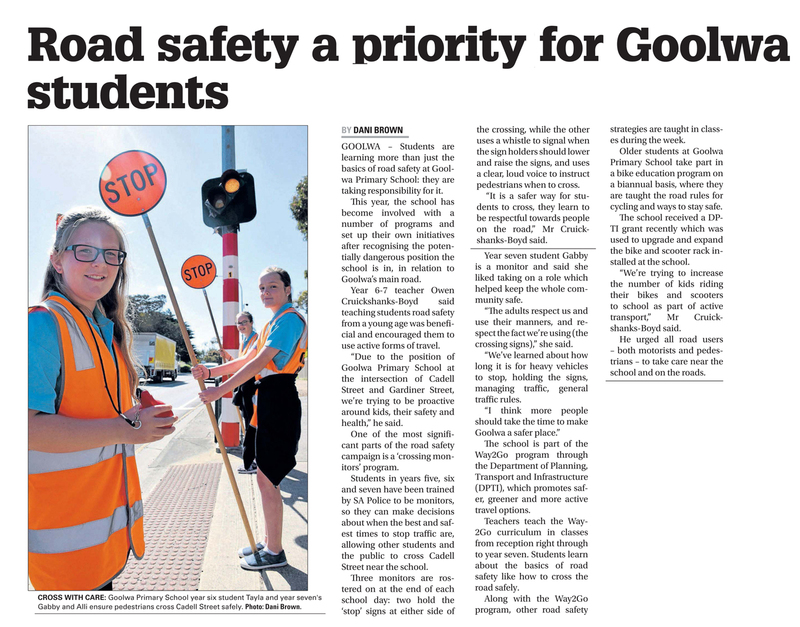 As part of the program, Way2Go has been working in partnership with Alexandrina Council to improve pedestrian crossing access and safety on the nearby Gardiner Street with the improvements to be implemented in late 2016. 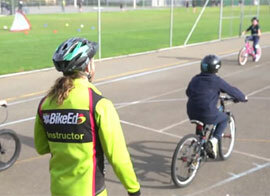 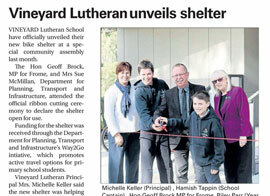 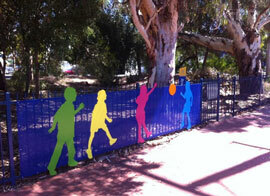 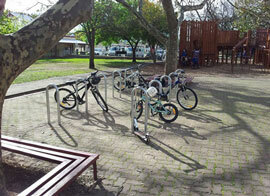 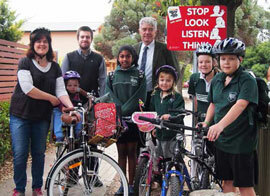 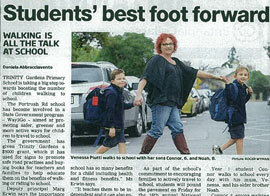 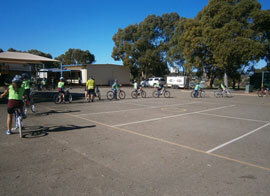 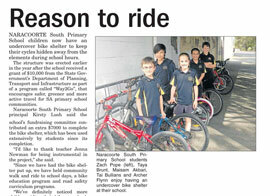 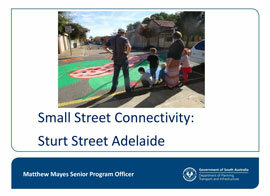 The school community has embraced the Way2Go program and is developing a strong culture of active travel.